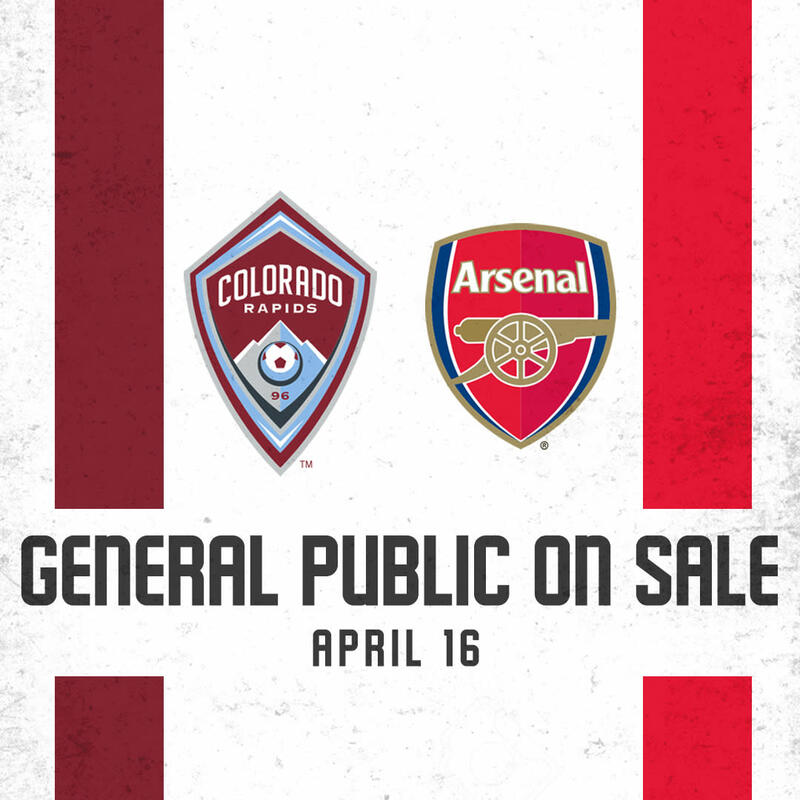 The Colorado Rapids play an international friendly with Arsenal FC! The exhibition match between the two squads is part of a four-game tour of North America for the London-based English Premier League club. It will be the only time the Gunners play against an MLS squad on their trip.